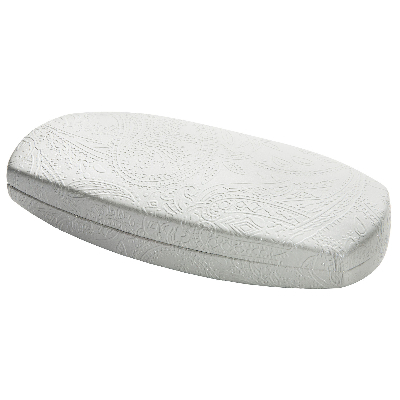 Smart metal case in faux white leather with an embossed floral design and a sheen finish. Protect your frames with a metal case. Fully lined in a smart red plush. Plenty more Metal Cases to choose from.